Brooklyn Women’s services (BWS) wanted a face lift! 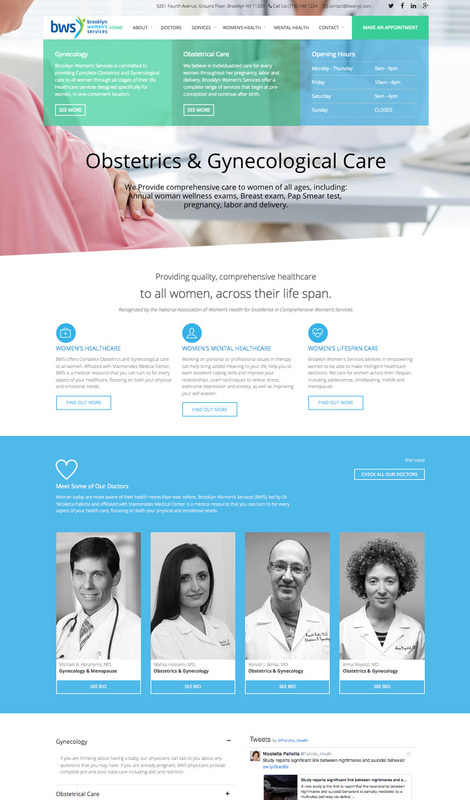 A women’s healthcare practice, they wanted to expand their brands reach online, to get their core message and services in front of more the right audience. A women’s medical practice, with a focus on obstetrics, gynecological and later life care, their target audience was Brooklyn women of all ages and demographics. We designed the logo to represent the forward journey of empowerment that women experience when they take control of their body and mind. A strong mantra of the found and CEO Dr Pallotta. A mobile ready website is essential for all Healthcare practices, especially if you are looking to grow your patent base. 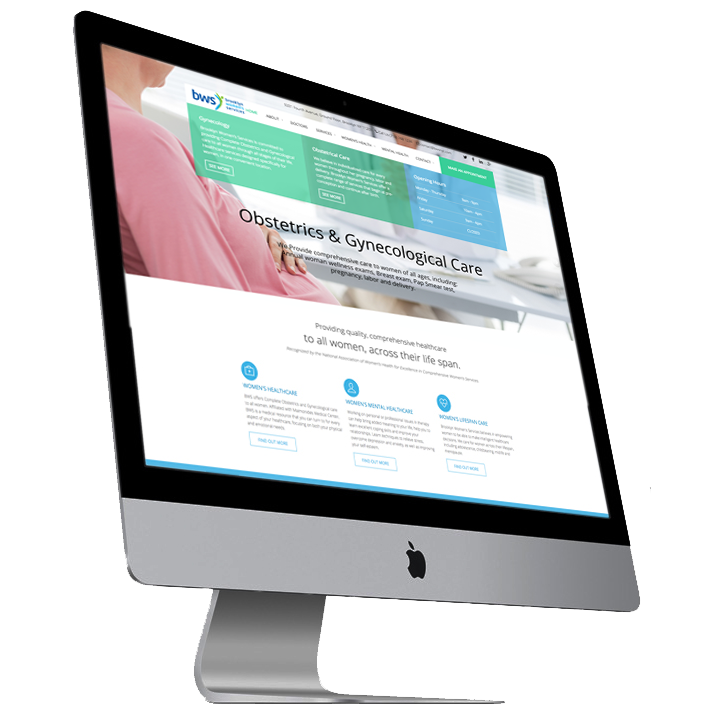 over 78% of people browse online for medical services in their area, with hundreds of options to view, make sure your website is clean, informative and functional. 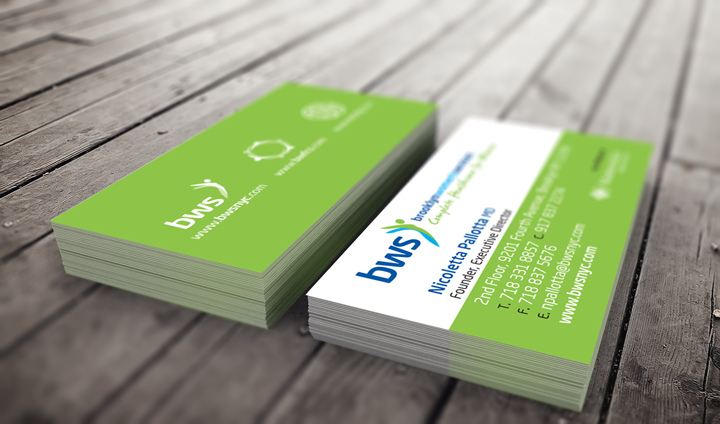 INCLUDES: Logo design. Website design. Social media marketing. Ongoing product development.